This month kicks off the 4th Annual Self-Published Fantasy Blog Off, a book contest organized by Mark Lawrence designed to highlight the very best in self-published fantasy. In honor of the many authors who bravely chose to enter, I've asked several SPFBO participants (past and present, judges and authors) for their thoughts and advice on how to not only survive the contest, but to thrive in it. Here's what they had to say. Well, there you have it! Thank you to all the authors and judges for sharing their thoughts. 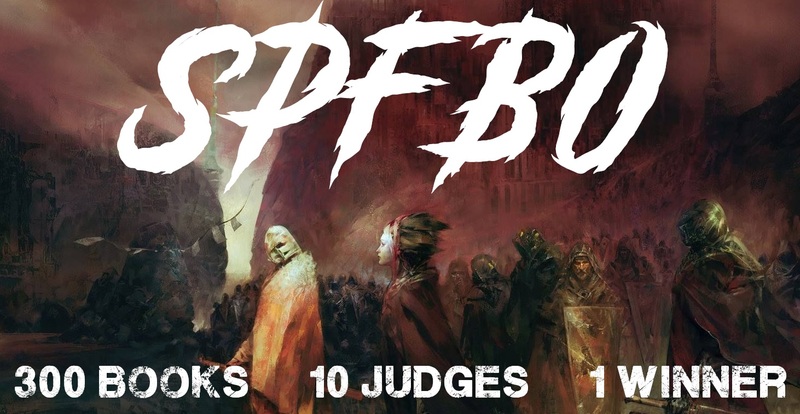 Take what you can from these insights, and best wishes for a great experience to all SPFBO4 participants! Thanks for compiling this, Rebekah. Good advice.